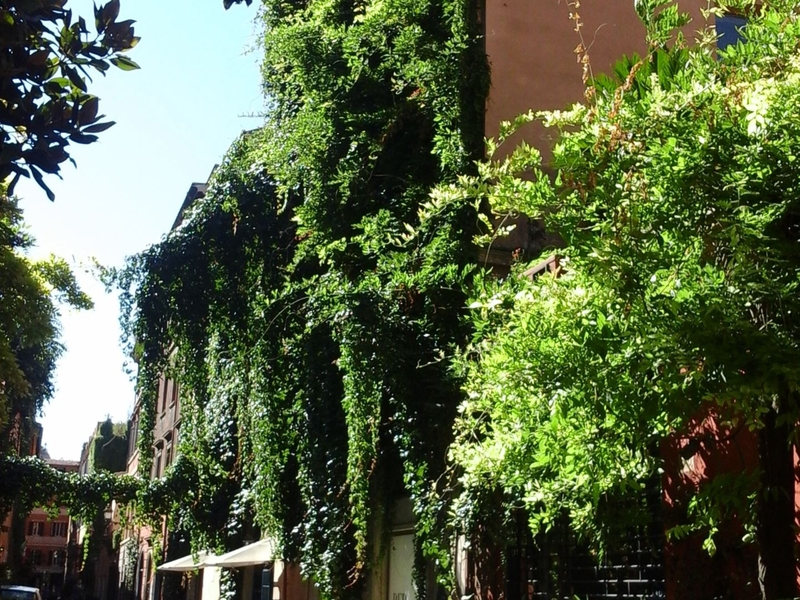 This walking tour of the historic center is catered to your needs and interests. 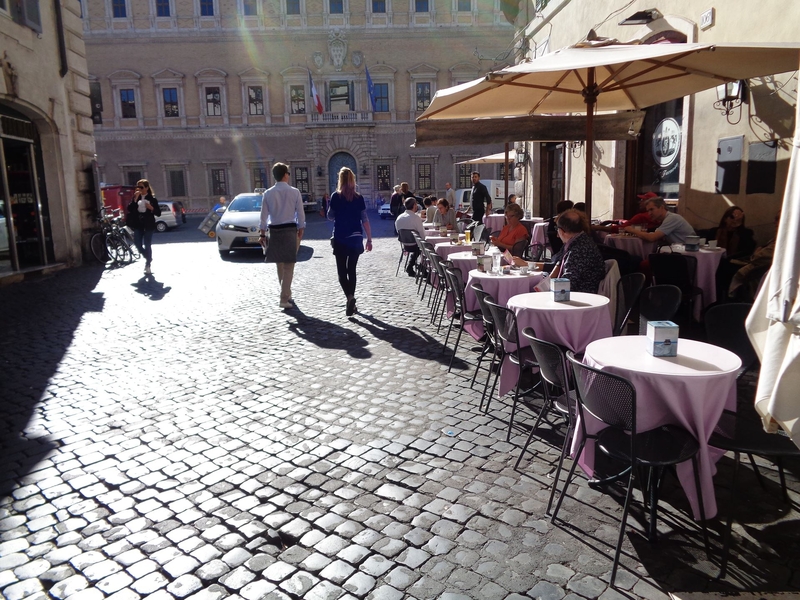 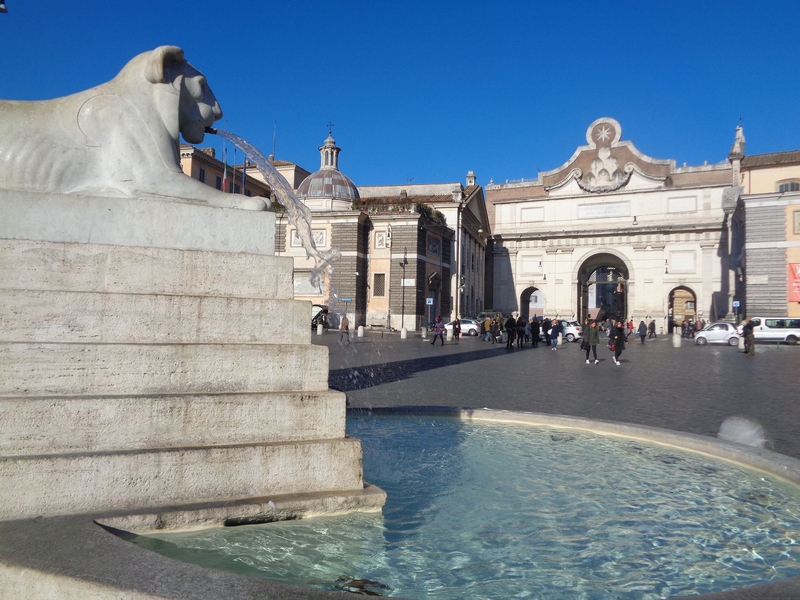 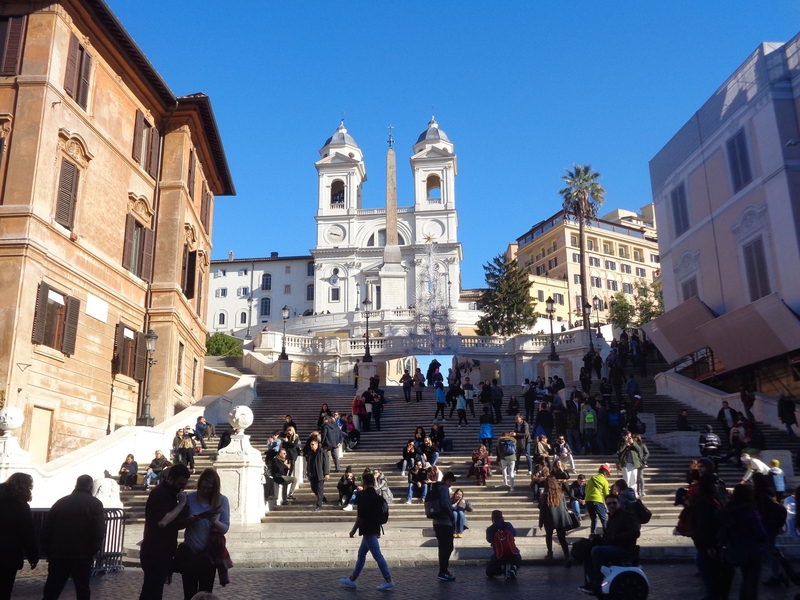 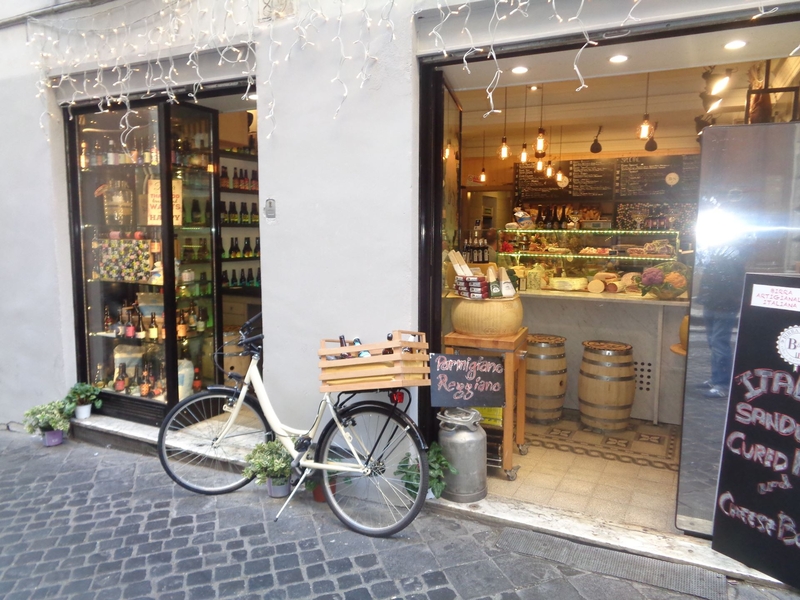 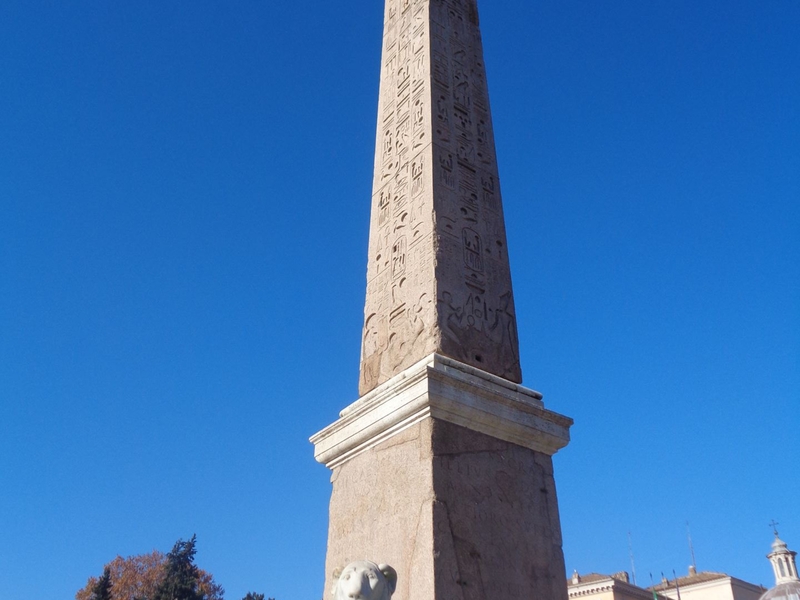 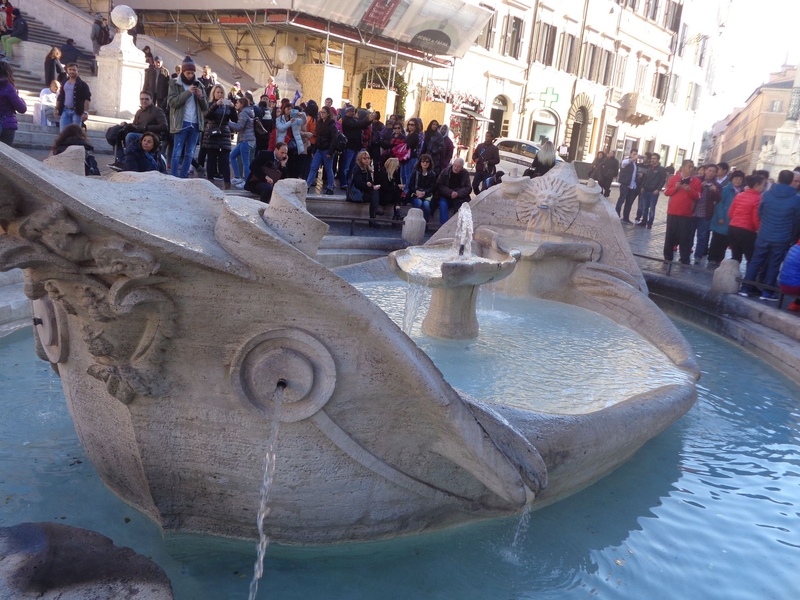 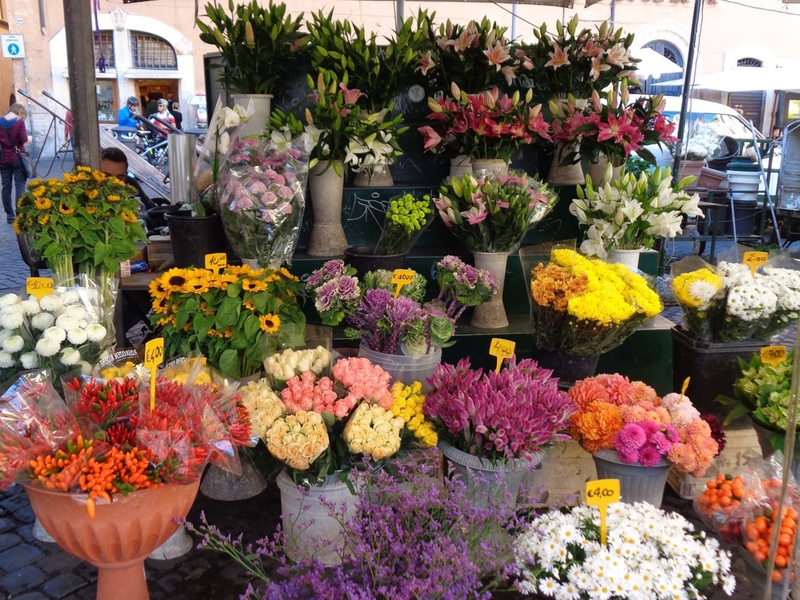 The walk includes visiting Piazza del Popolo, Emperor Augustus’ ancient mausoleum and decorative Ara Pacis, and Piazza Navona with Bernini’s famous fountain of the four rivers that is built on top of Emperor Domitian’s ancient athletic stadium. 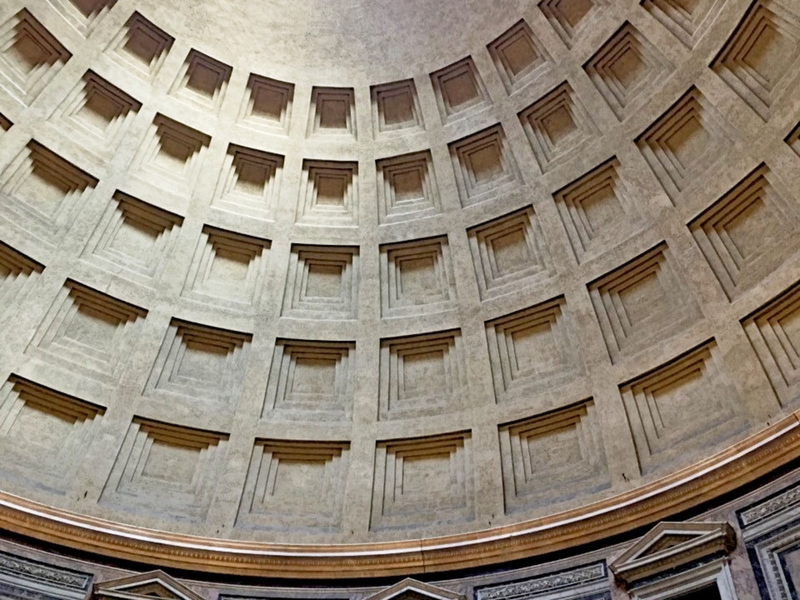 We will end the tour with a visit to the ancient mathematical wonder of the Pantheon temple now converted into a church. 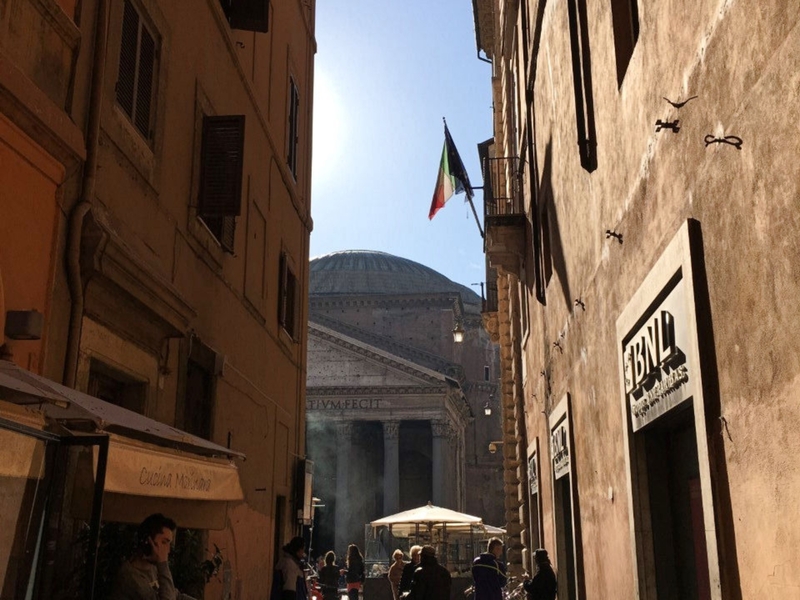 Along the way I will uncover the layers of urban redevelopment of the city and hidden curiosities detouring into churches with Caravaggio paintings and Michelangelo sculptures and around underground ruins that support modern buildings. 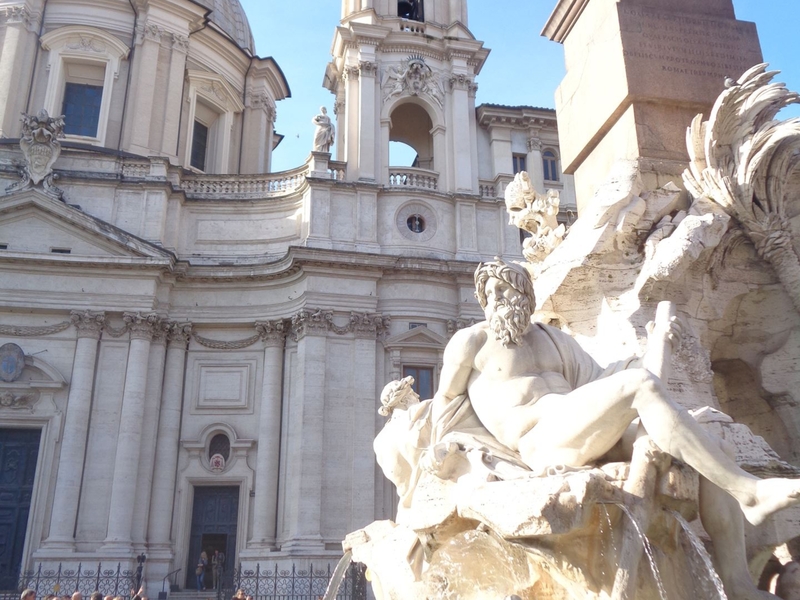 Sites visited: Piazza del Popolo, Basilica di Santa Maria del Popolo, Ara Pacis, Piazza Navona, Pantheon.